Marvin Gaye, also known as, The "Prince" of Motown, a humanitarian who have paved the way for many artists, as well as helped shape America during the 60's, 70's and 80's, until his untimely death, April 1, 1984. Even after 30 years, his music still lives on. 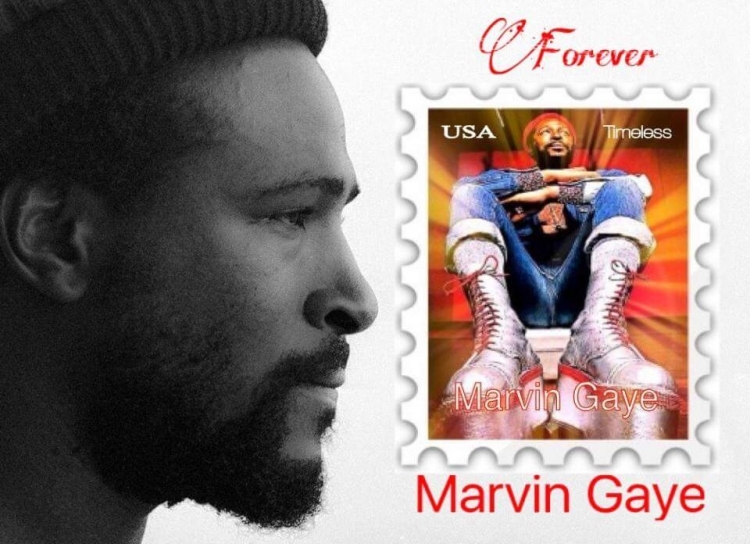 It is the efforts of Marvin's family and fans to collect the MILLON signatures to give Marvin the honor that he rightfully deserves, by presenting the Marvin Gaye USPS Postage Stamp!! Please join us as we spread this form around the world, so that EVERYONE has the opportunity to sign this form and make this dream a reality! It has been 30 years of his passing and NOW is the time... so LET'S GET IT ON! I VOTE YES FOR THE MARVIN GAYE USPS STAMP! The Vote Yes For The Marvin Gaye USPS Commemorative Stamp petition to United States Postal Service Advisory Board was written by Carla Johnson and is in the category Music at GoPetition.